A rose by any other name would smell as sweet. 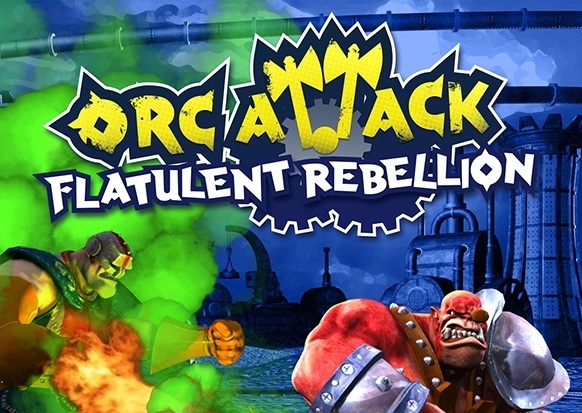 Unless that rose was called Flatulent Rebellion, the new subtitle for the 4 player Hack 'n' Slash 'n' Fart game Orc Attack. The going hasn't been easy for Orc Attack, but developers Casual Brothers are still planning to release the game on PC and other platforms. To celebrate the new name, The Casual Brothers Grim have released a gas-centric trailer. Page created in 0.4333 seconds.